Wandering through Venice, you will see that this former trade republic had its gaze on the east. You feel the proximity of the sea and the presence of Arab culture. Herbs and precious materials, but also slaves came to Venice through Constantinople and Alexandria, as did the Byzantine architecture. 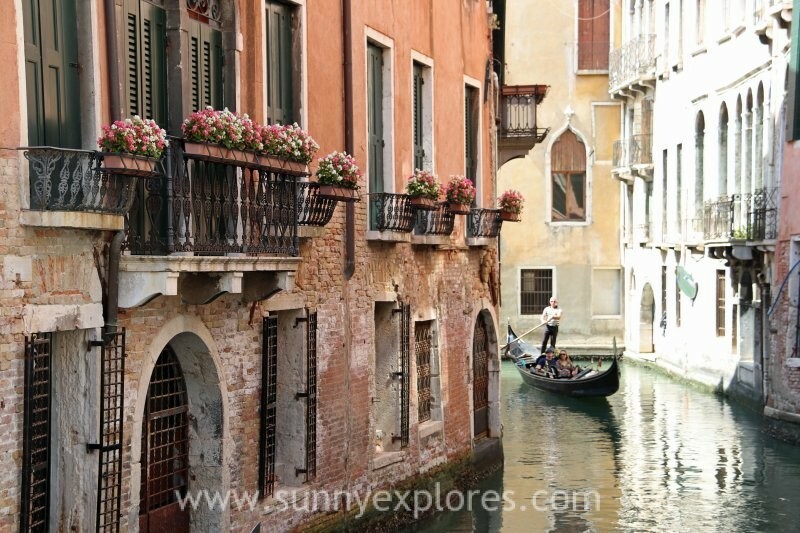 No city in Central Europe is influenced by the Orient as Venice. For more than a thousand years, Venice stood as a powerful maritime power, until Napoleon’s troops put an end to the independence. Now it is a city full of dragons, winged lions and magical sea creatures, which still breathes its glorious past. The city of canals is a magical place floating somewhere between past and present, between dream and reality. The current basilica is the third church on this site. It dates back to around 1060. The basilica was built to provide a last resting place for the remains of St. Mark, who had been robbed from Alexandria in 828. The mosaics in this basilica tell like a comic strip how the Venetians stole the relics of the city pattern of Alexandria, a story full of ruse and deception, and brought them to Venice. This action provided Venice the awe of competing maritime powers. 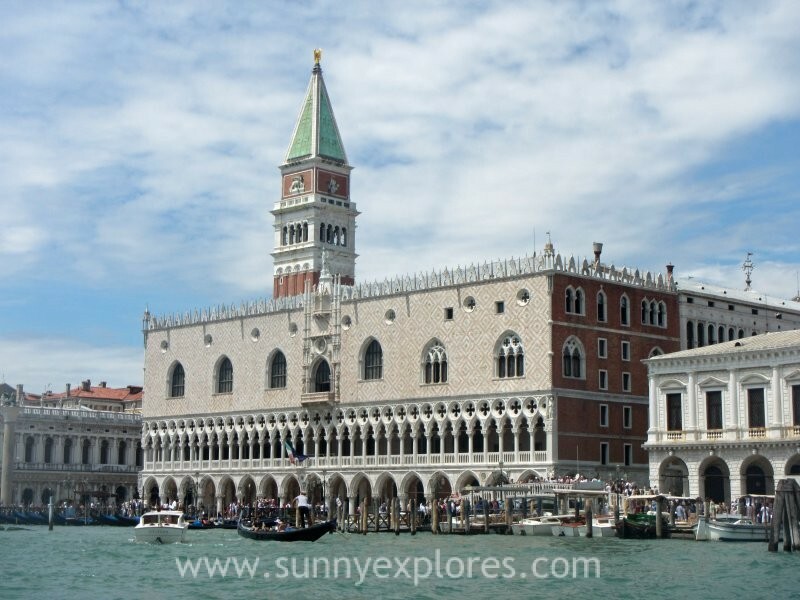 The nearby Campanile of San Marco served as a lighthouse, landmark and public address system. Executions, sessions of the senate and church services were announced here. This Doge’s Palace is located on San Marco square. 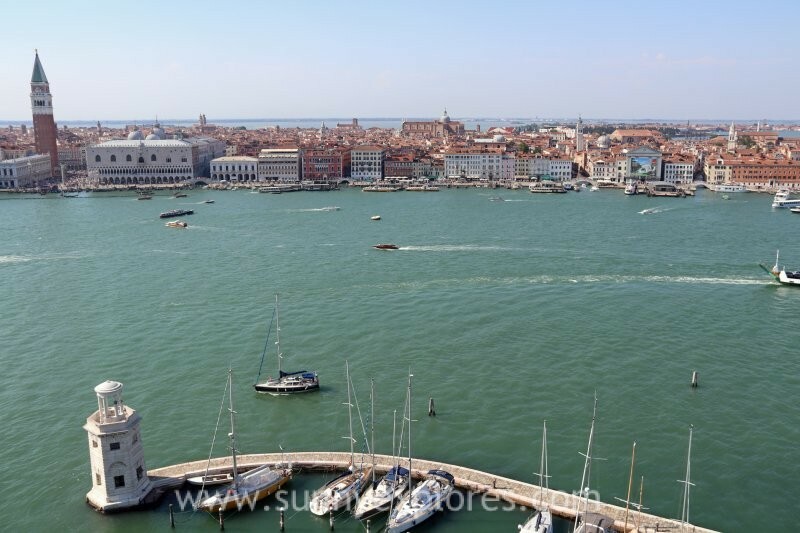 For centuries it was the home of the leader of Venice and the power center of the city. 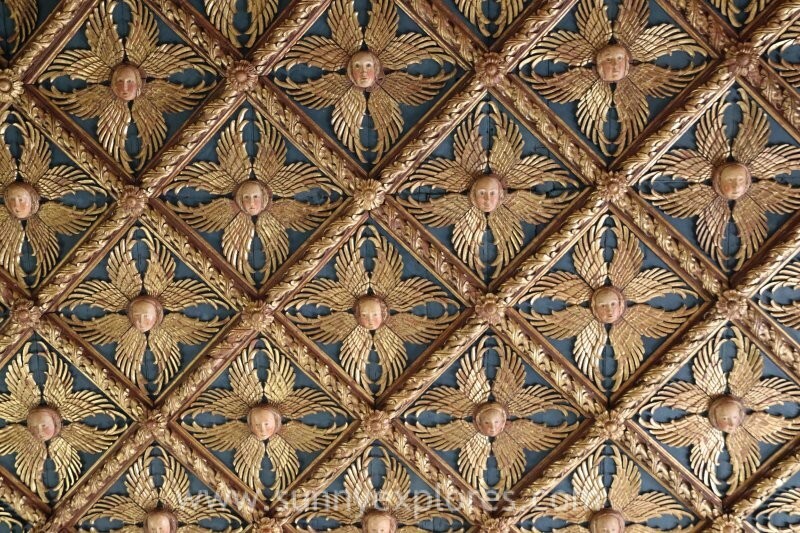 The facade is beautiful and the rooms are richly decorated. The Doge’s Palace and the prison were connected by the Bridge of Sighs (Ponte dei Sospiri). Casanova and Galileo Galilei were once locked up here. Nothing is more fun than stepping into the vaporetto on arrival and making an exploration boat tour on the Canal Grande. The canal is between 30 and 70 meters wide and approximately 5 meters deep. Originally it is the course of an old river, possibly a branch of the Brenta, which swung between the swampy islands on which Venice was later built. Since the Middle Ages it is the central waterway of the city. There are many palaces along the Grand Canal, such as the Palace Ca’Dario, a cursed palace. 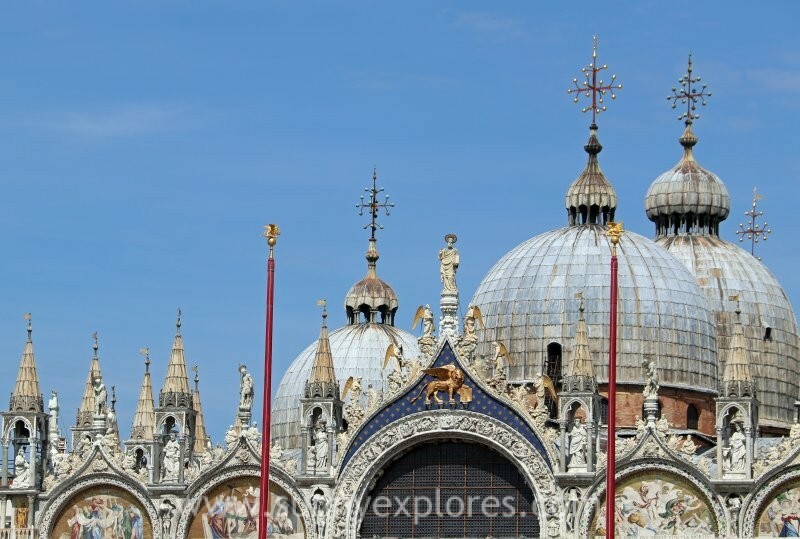 The Basilica of Santa Maria della Salute is the most spectacular church on the canal. There are four bridges over the Grand Canal, with the Rialto Bridge as a major draw. Venice has several bell towers that you can climb. The campanile of San Marco square is always very busy. It is better to go to the campanile of San Giorgo Maggiore. Here it is quieter and more important; the view is even more beautiful. You will see the city lying in the lagoon and the elongated lidos (beach walls) that separate the lagoon from the open sea. The city is at your feet with a map like a fish. Venice has 435 bridges that connect the 116 islands. That is not so much: Amsterdam has 1231 bridges, Berlin 1700 and Hamburg even 2500. Still, somehow Venice feels like nothing but bridges. The bridge you really must visit is the Rialto Bridge. This bridge and the Grand Canal are Venices landmarks. The view on the bridge is best from the water. 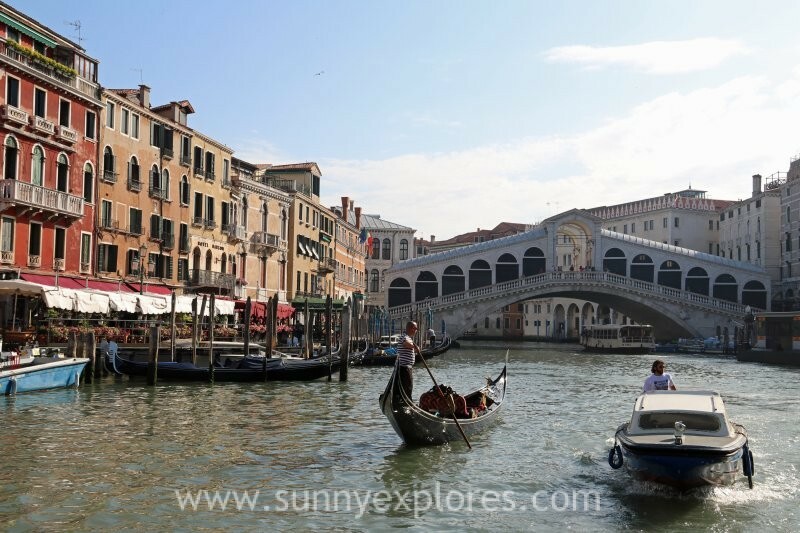 Another of Venice great bridges to discover is the Bridge of Sighs, an enclosed bridge made of white limestone. 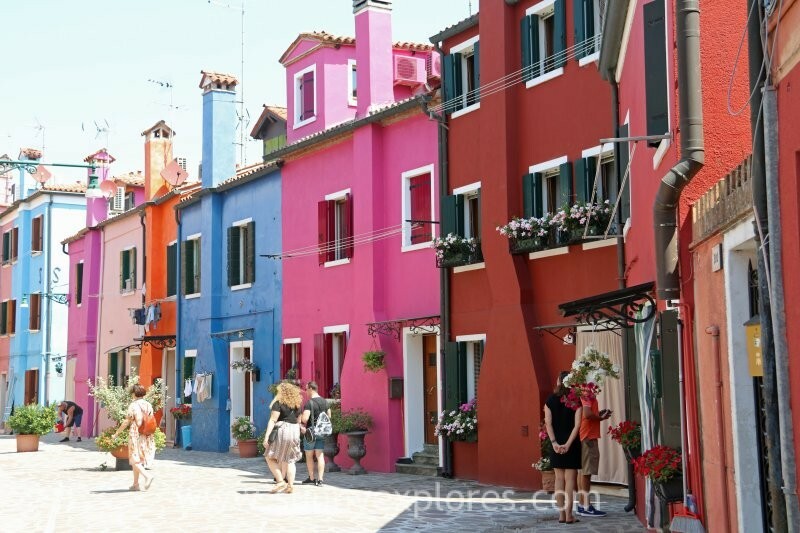 You have to go to Burano, an island full of colored houses in bright neon. Burano is also known for its lace. There are many lace makers still active. There is a wonderful legend on this side. A siren tried to seduce a fisherman. He did not follow her to the depths of the sea and out of anger she gave him a whip with her tail. The foaming seawater solidified and became a beautiful bridal veil that the fisherman gave to his fiancée. The other Burano women also wanted such a veil, and since that time, lace dressers are trying to outdo the bridal veil of the siren. Murano is usually described as an island in the Lagoon of Venice, but like Venice itself it is a collection of islands, connected by bridges. 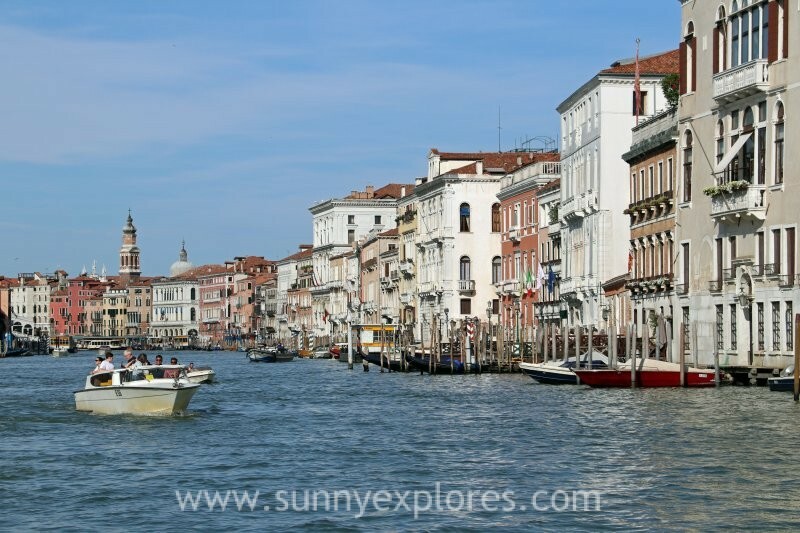 Murano is located about 1.5 kilometers north of Venice. It is famous for its glassware. In 1291, all glass blowers from Venice were forced to move to Murano because of the fire risk. Even today, glass is still the most important industry on Murano. 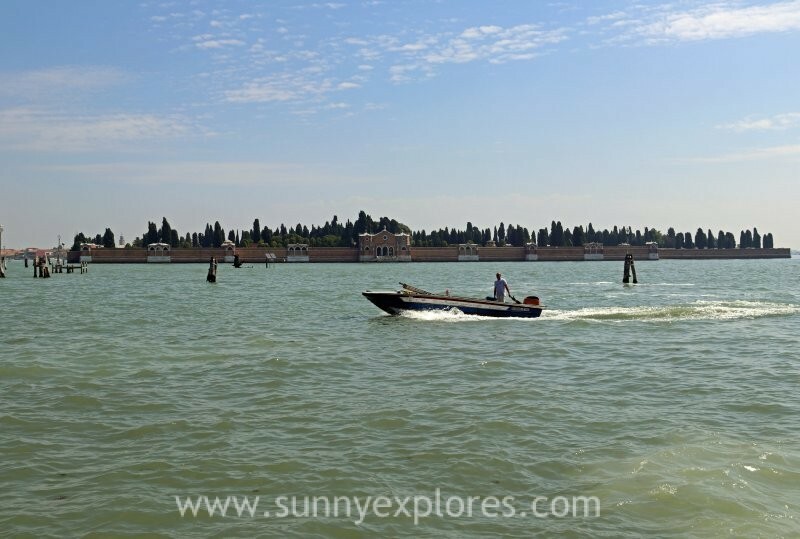 The island of San Michele is the cemetery of Venice. This dead island has been given the cemetery status by order of Napoleon. Under his regime, the inhabitants of Venice were now to be buried outside the city, and this island was most suitable for it. Now it is a true, but macabre open-air museum. The Gallerie dell’Accademia in Venice offers an extensive collection of Venetian and Italian paintings, starring Bellini, Carpaccio, Giorgione, Tintoretto, Tiepolo, Titian, Canaletto, Veronese and Da Vinci. It is housed in the Scuola della Carità on the south bank of the Grand Canal, within the sestiere of Dorsoduro. It used to be the art academy, it was not until later that the doors also opened to the general public. The collections as well as the building are worth a visit. Riding a gondola is very expensive (80 euro for 40 minutes), but there is a more affordable alternative. You can also take the traghetto over the Canale Grande. This is a gondola that is used to carry passengers from one side of the canal to another. It is a short and functional ride, but it only costs 2 euros per transfer. And you’ve been in a gondola anyway. 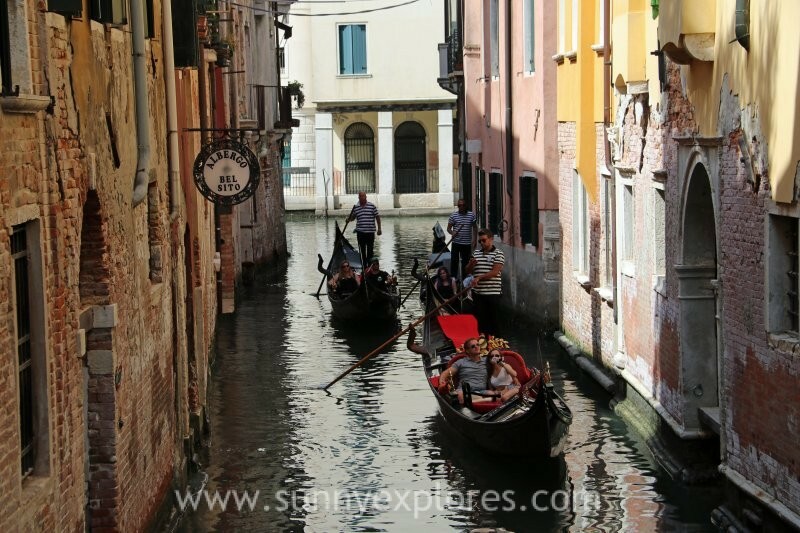 Getting lost is often the best adventure of all and nowhere is that more true than in Venice! 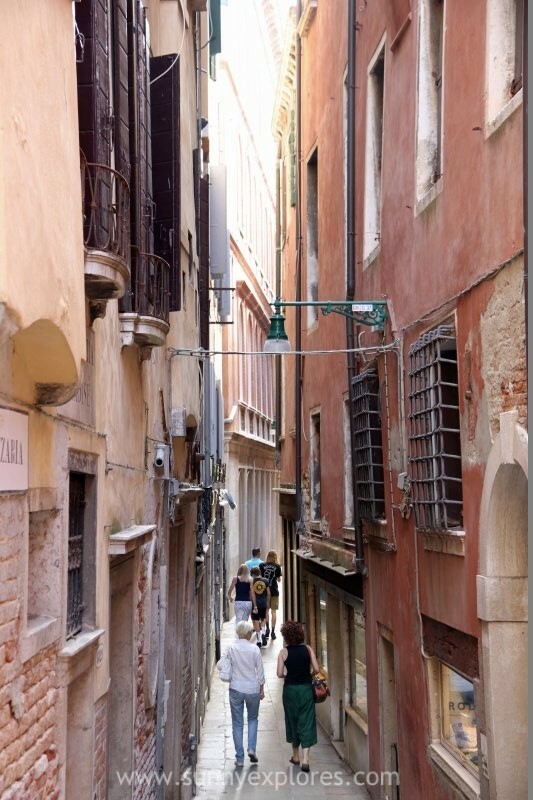 This is the best tip I can give for Venice: take your time to walk around. Get lost in all the small alleys and let the city lead you. This way you will encounter the most beautiful places. Just walk, wander and cool down with gelato every now and then. My favorite area to wander is Dorsoduro. It’s the highest land area in the city but more importantly, it’s quiet there and it’s a gorgeous area to walk around and get lost in!